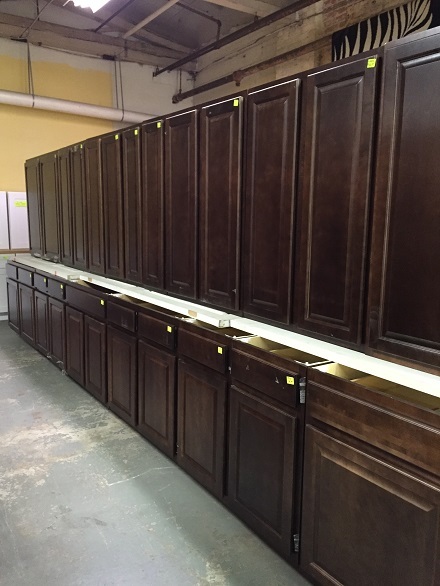 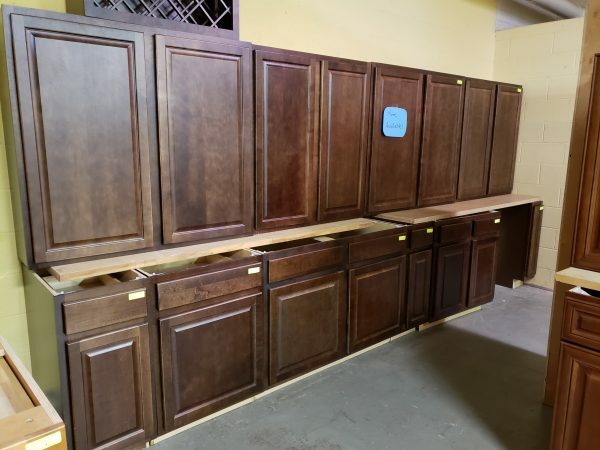 New Arrivals for surplus kitchen cabinets! 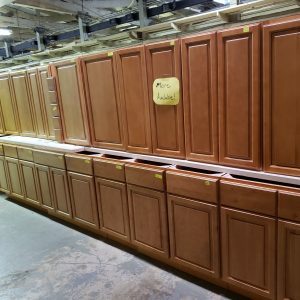 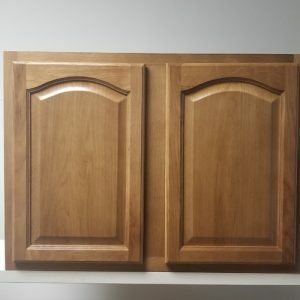 We have a large selection of these cabinets. 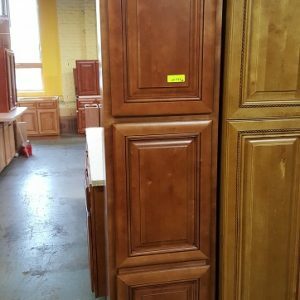 Call for questions and availability.